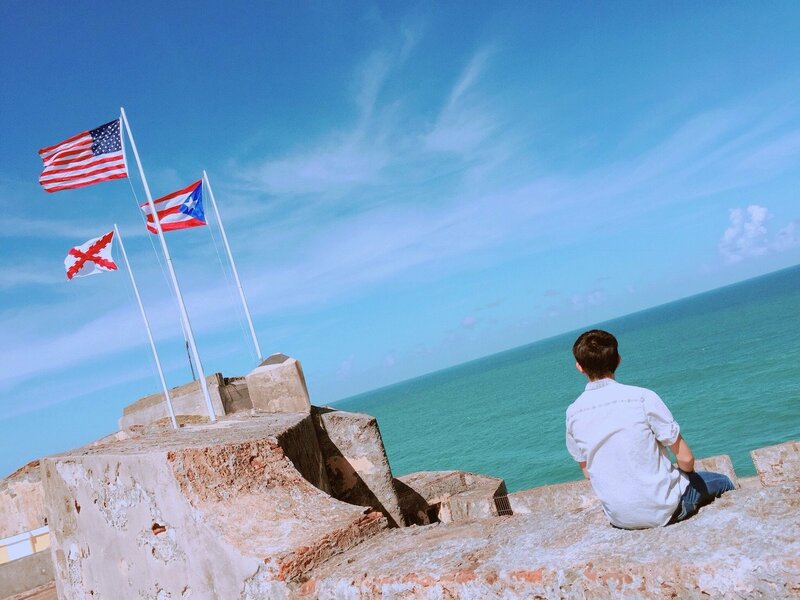 Such a beautiful sky and blue ocean. It took 15-20 min. by Uber to here, and the Uber driver was really friendly who guide us to the local areas and took pictures. 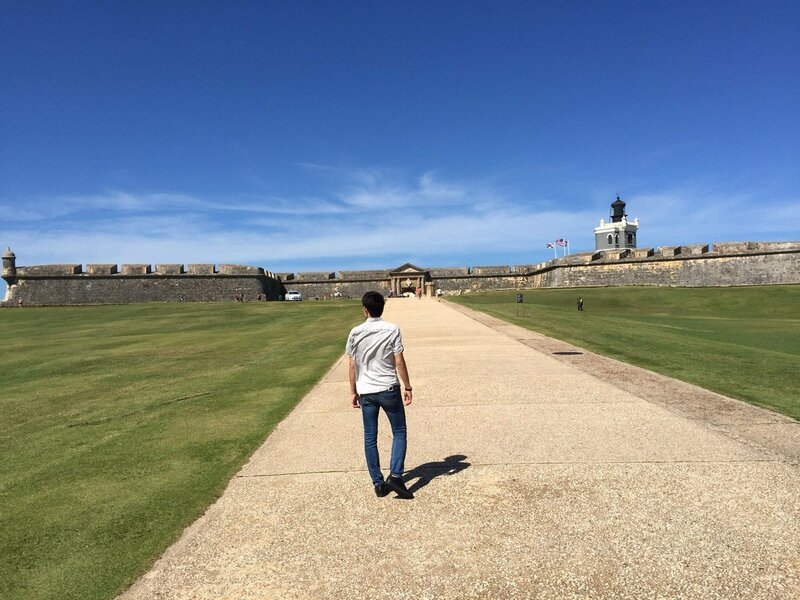 Long long way to the entrance to the world heritage castle in Old San Juan. 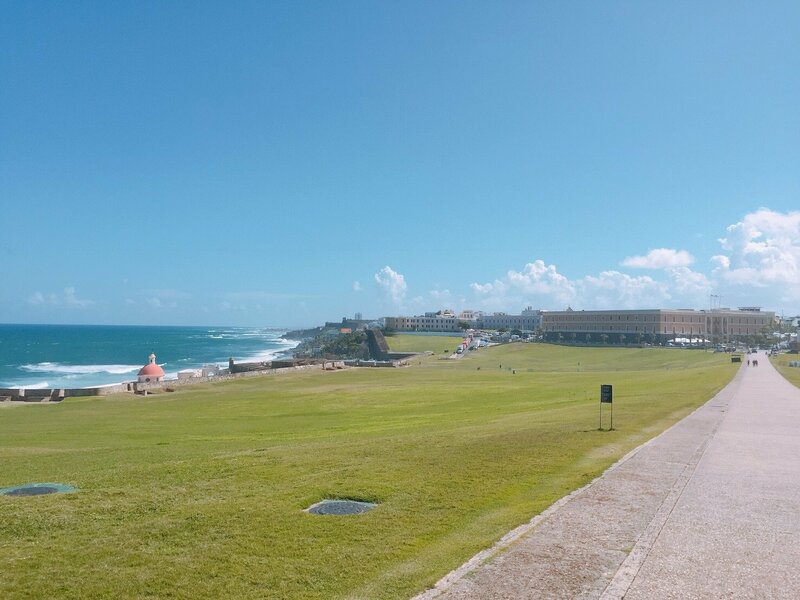 I joined Bacardi’s histrical tour, be available in either English or Spanish from $15.00. 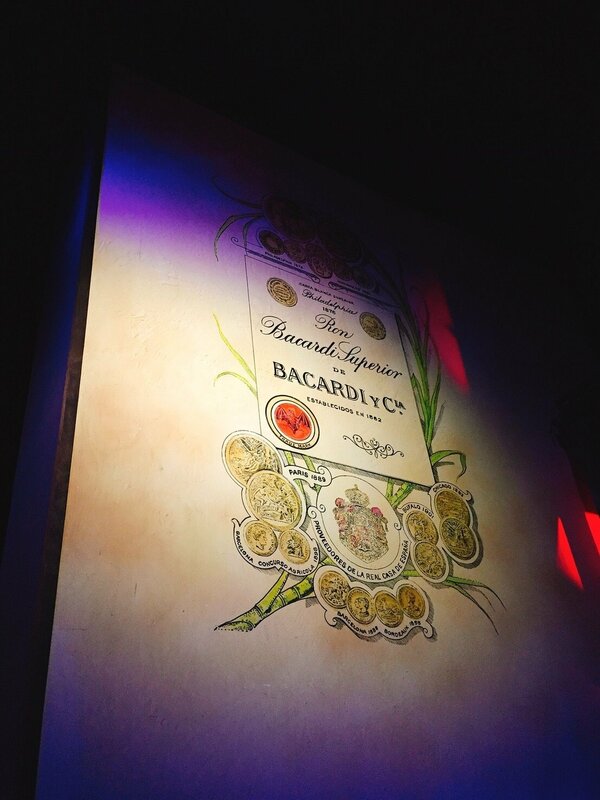 Through this tour, we could learn how to make Bacardi special rum, and more interesting feature was for me at the counter desk. When we checked in, I got a commemorative cup and “Bacardi Coin”. This coin is keep yourself or trade in at the bar counter to fill your glass that you received. 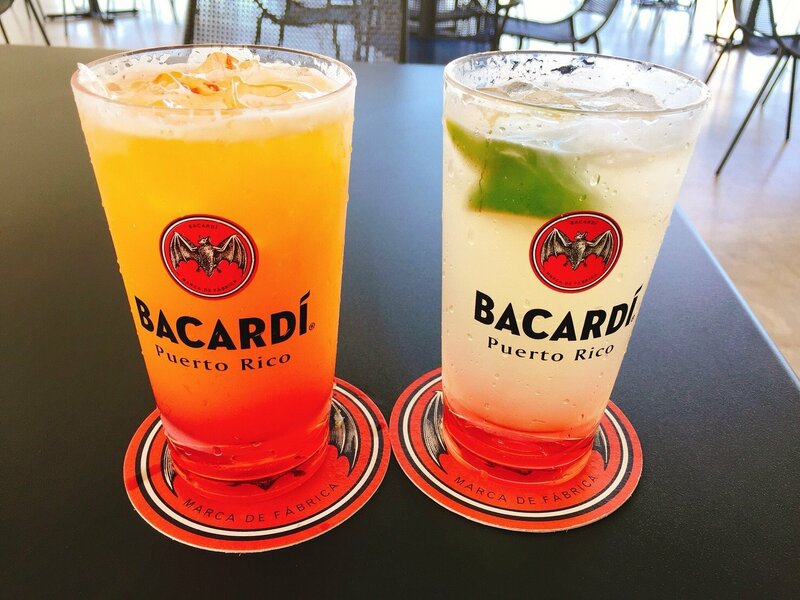 If you are big fun of Bacardi or alcoholic drinks, you must be fun to visit there!! You MUST bring sunscreen and put on your body because strong sunshine make you sunburn.